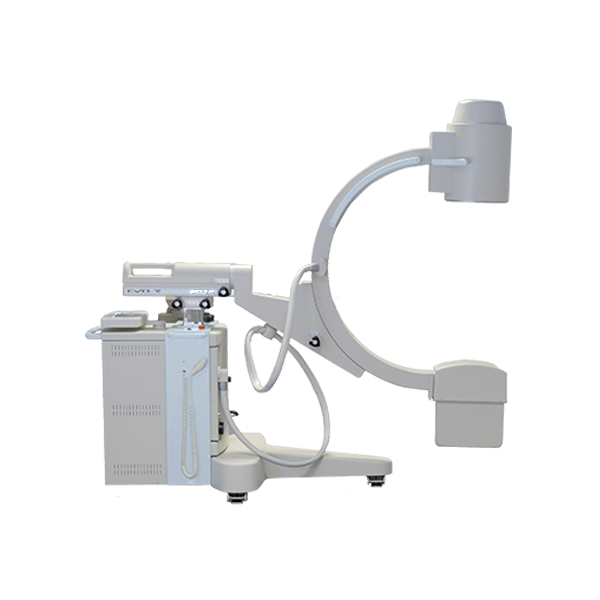 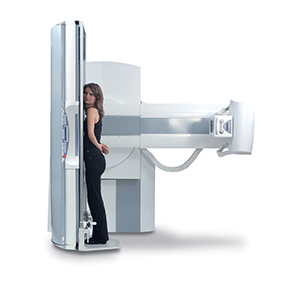 From technology, to mechanics to ergonomics to design, all the elements of the Platinum have been conceptualized to fit together in a seamless, yet powerful and reliable package capable of performing all radiology applications. 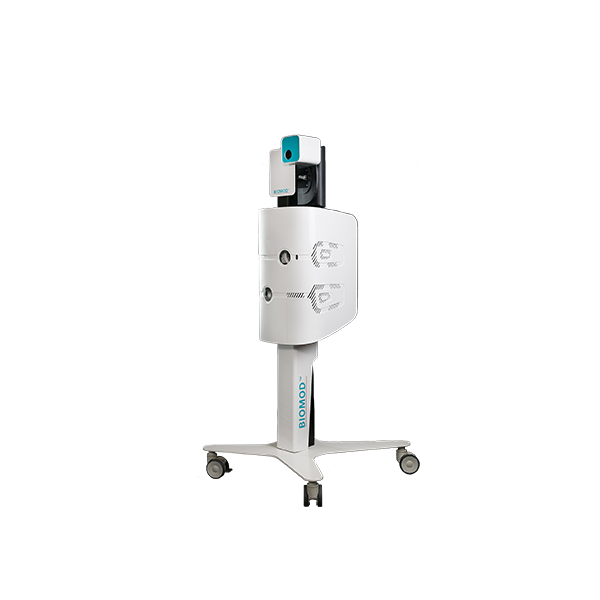 Also available in a conventional version, the same mechanical stand can integrate a cassette bucky for CR cassettes or a DR RAD panel and an image intensifier for dynamic imaging. 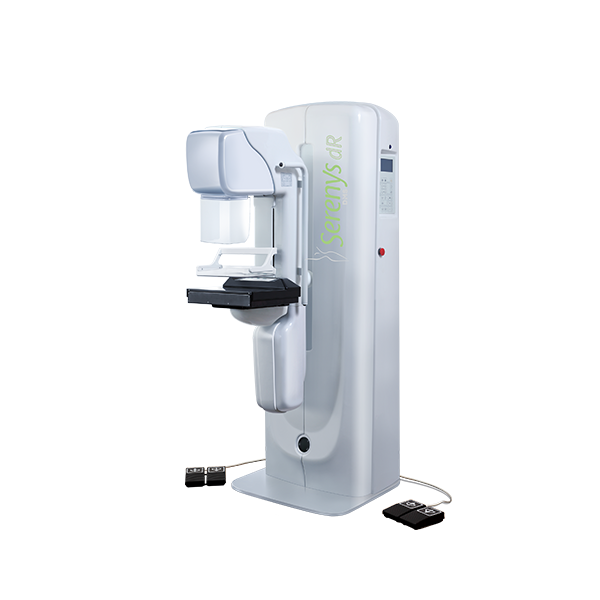 The conventional version can be upgraded to dRF in just a few days - customers keep the same mechanical stand and the bucky tray and covers can be switched to a fully digital dRF solution. 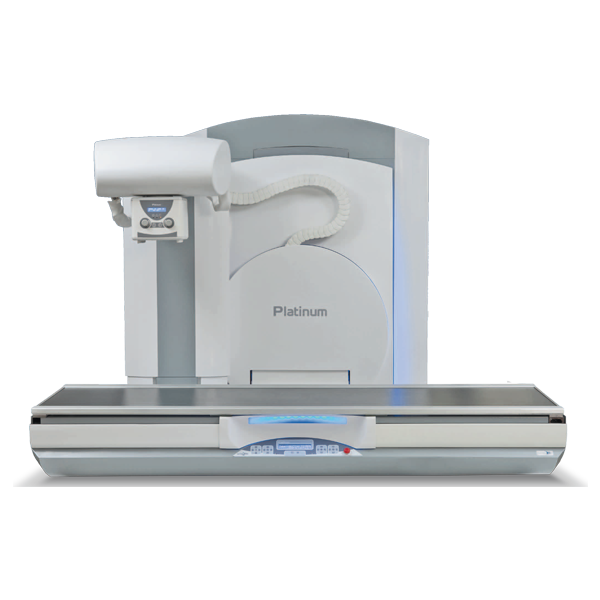 Equipped with a continuous SID that extends to 180cm (72 inches), a table top that can easily lower to 48 cm from the ground and can move in 4 directions (laterally and longitudinally), the Platinum’s mechanical capacities were designed to meet the needs of the most demanding users. 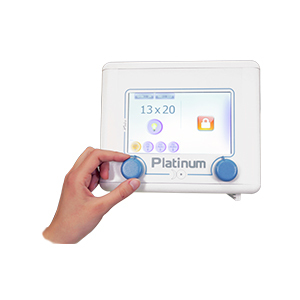 The Platinum is the only table available on the market that offers real access all around the patient. 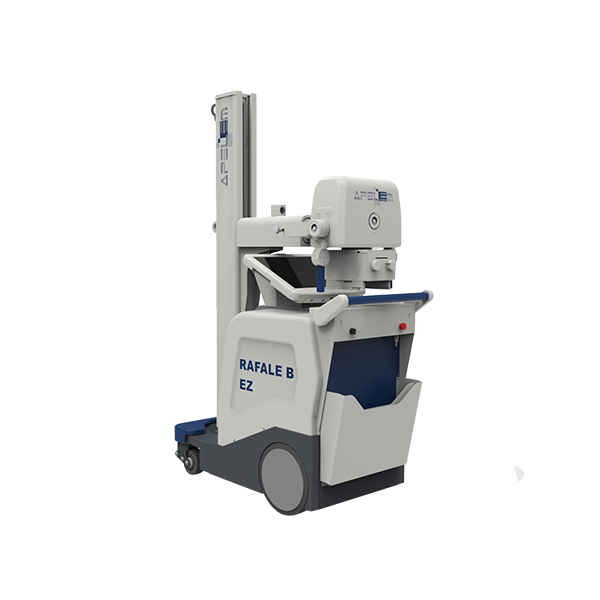 Transferring a patient from a stretcher to the table-top has never been easier – and patients are more accessible than ever for arthroscopy and DSA procedures. 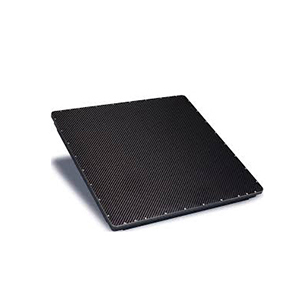 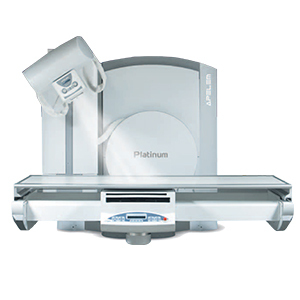 Made for all types of patients, the Platinum can easily support up to 265 kg (600 lbs.) 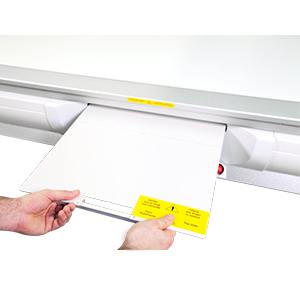 thanks to its robust design and its large table top of 85 cm. 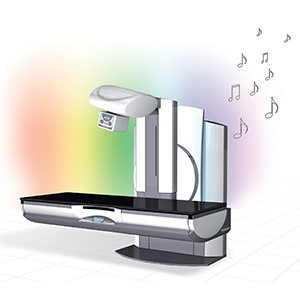 An ambient light and a selection of music are particularly appreciated in the case of special procedures and pediatric exams. 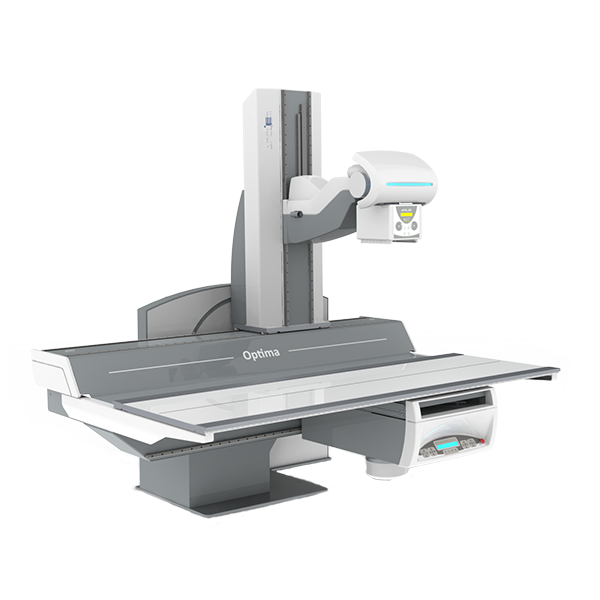 The touchscreen on the collimator allows operators to perfectly position the table and the tube, while staying in contact with the patient. 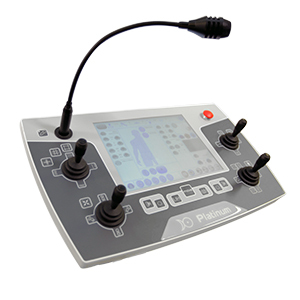 The 7-axis hands free positioning pedal and the remote-control allow each operator to find the most convenient way of piloting the table. 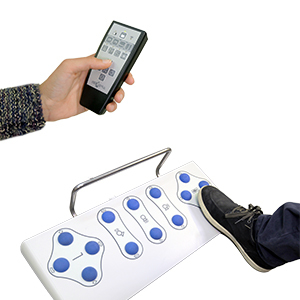 The removable grid optimizes patient dose for extremity exams. 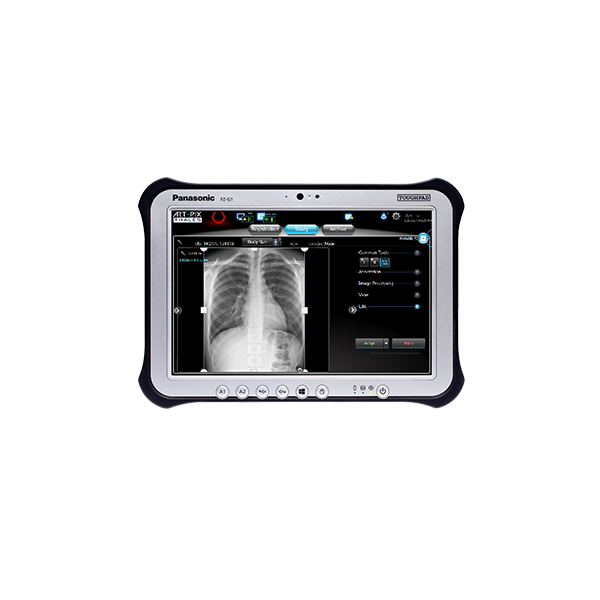 The control panel was developed in close collaboration with radiologist techs in order to ensure that we are responding to all kinds of workflow needs while also ensuring patient safety. 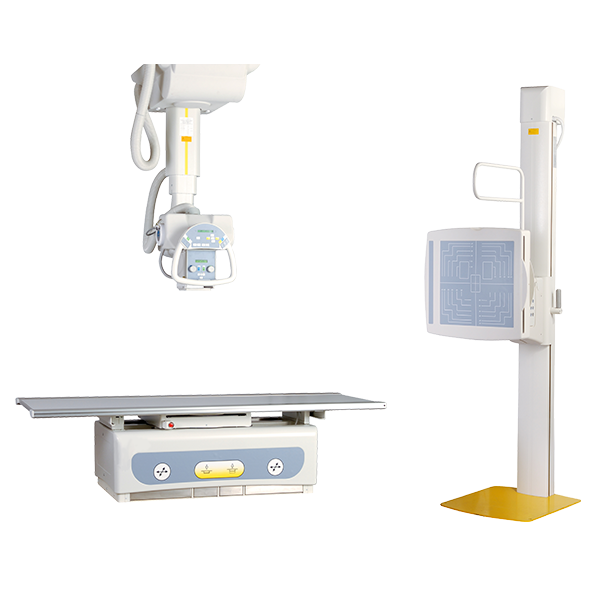 This product is certified as a medical device in the European Union under the Medical Device Directive 93/42/EEC by SGS CE0120, exclusively for the indication(s) of radiodiagnosis. 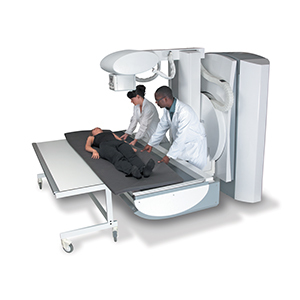 Other non-medical uses ascribed to this device are not within the scope of CE certification, and users should be aware product performance and/or safety has not been evaluated by SGS for those purposes.